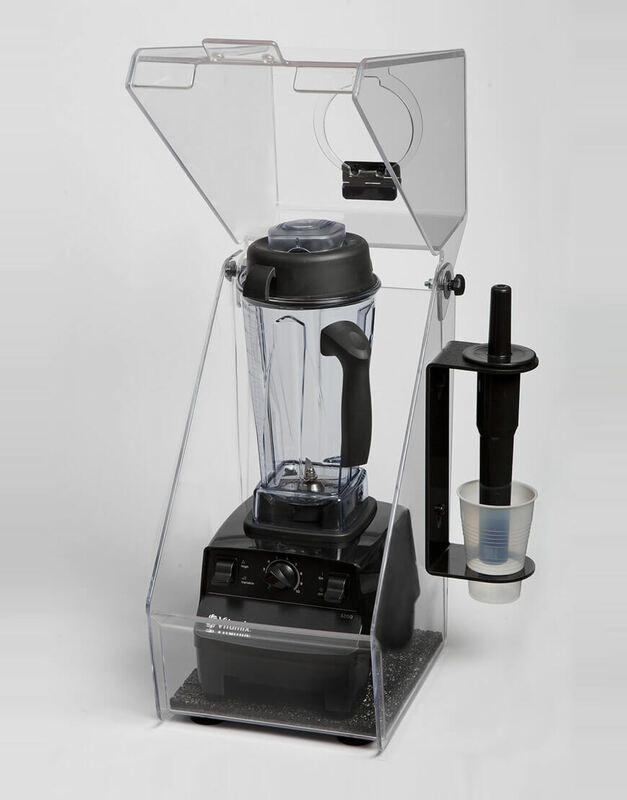 Love to make smoothies, frappes and juices but hate having to shout over the noise of your blender? Are customers annoyed by the disruptive sounds of your juicer? 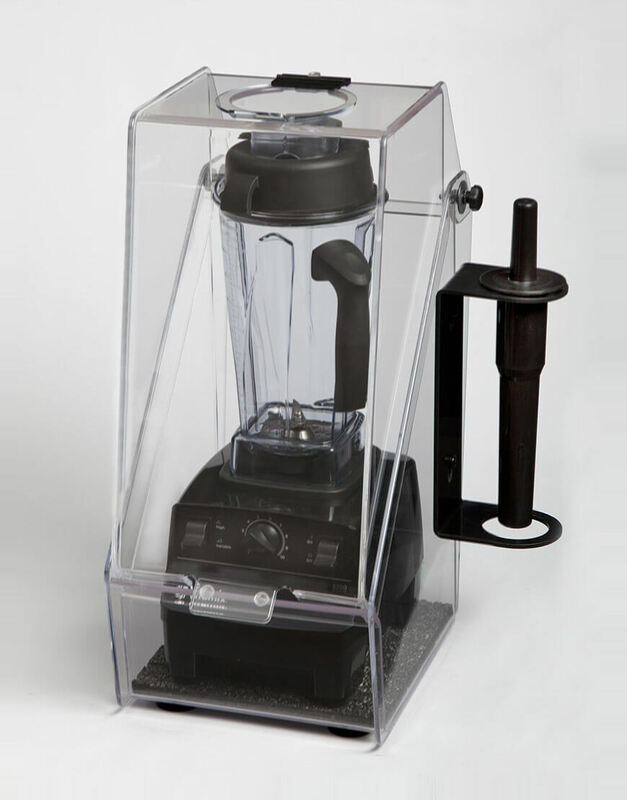 Are your neighbors complaining about blender noise? 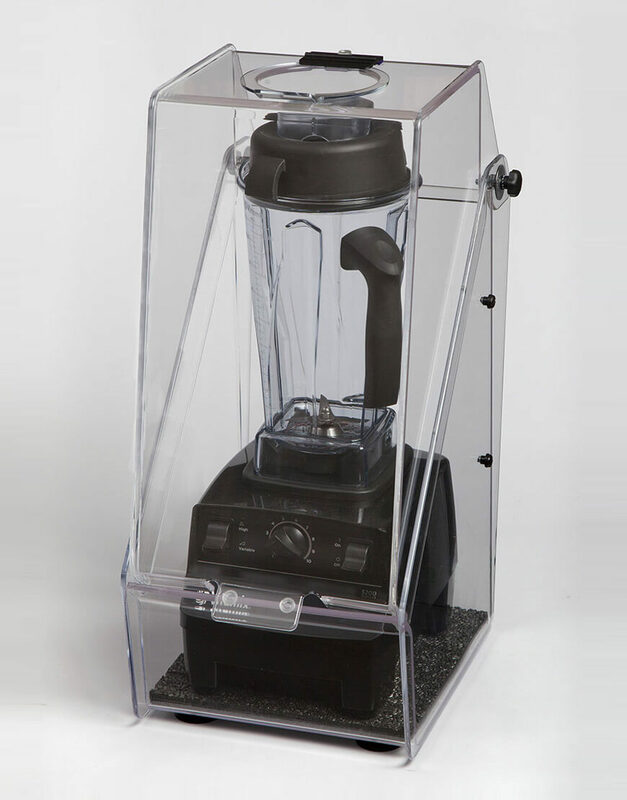 Get some peace and quiet with the Whisper Blend® Sound Enclosure from Crown Plastics, Inc.